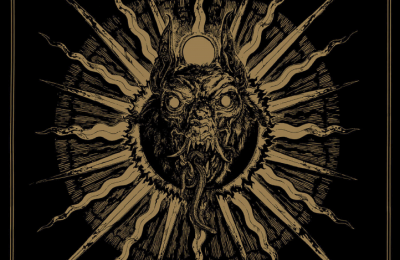 Black flames and crushing doom. 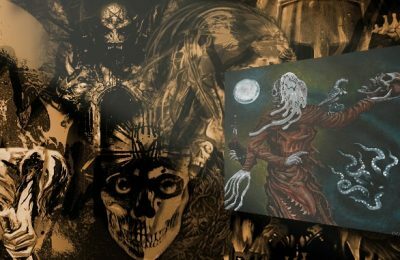 After keeping us waiting for 6 years, Svartidauði gloriously returns to form with their second full length! 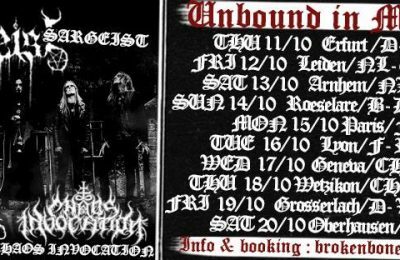 The Unbound In Madness tour brought us Acrimonious and the well-known Sargeist, but it was Chaos Invocation who blew our collective minds to smithereens! It seldom happens that a highly anticipated debut album surpasses all expectations. 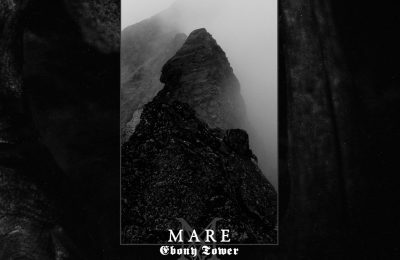 Mare achieved just that with what is already a contemporary black metal classic. 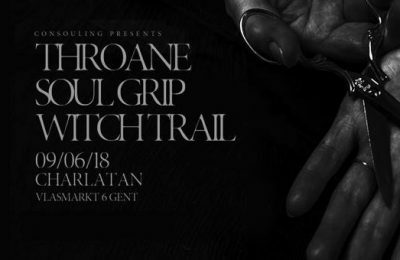 Consouling Sounds brought us another dark night at Charlatan, and I sincerely hope they keep presenting us these nights of utter darkness. 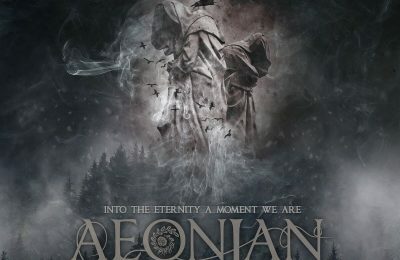 Aeonian Sorrow brings us a cathartic, soul-crushing album where the boundaries of funeral doom are being pushed by the addition of splendid female vocals! 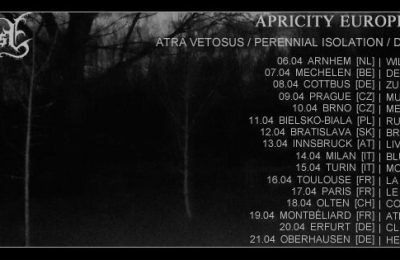 New song Atra Vetosus, tour details and Immortal Frost Productions Fest! 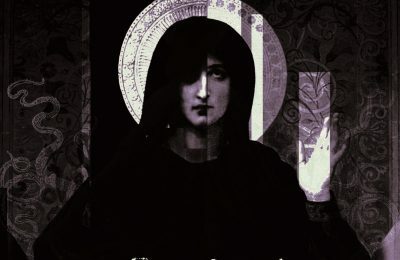 Tasmanian black metal band Atra Vetosus presents us a new song, videoclip and tour dates! 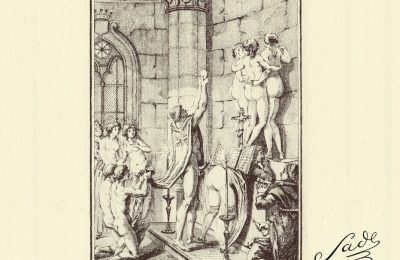 2017 has once again been an excellent year for black metal music. I've presented my top albums along with a list of notable releases in the genre!